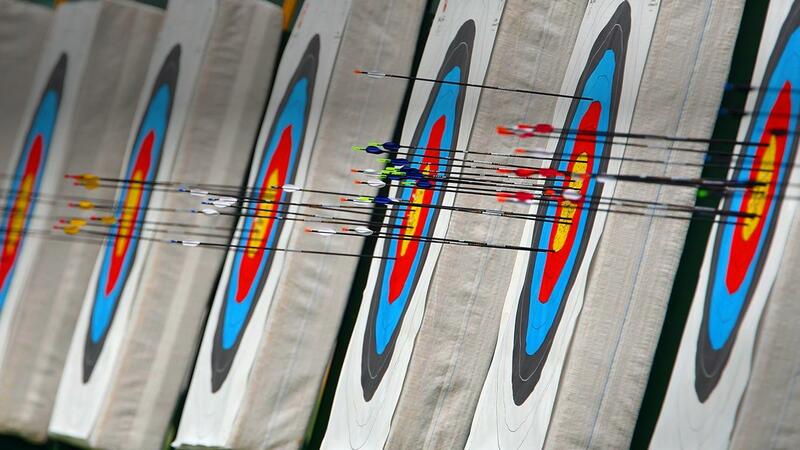 This introductory lesson will give you a solid understanding of the basics of archery. Whether you are an aspiring Olympian or just looking for a new backyard family sport, this is your place to get started. I'm ready for 6 weeks to get me up and running! It's summer! I want to learn! I want to get ready for Intermediate! I'm hooked and want more! Join us for some friendly competition with 10% payback and 85% handicap. 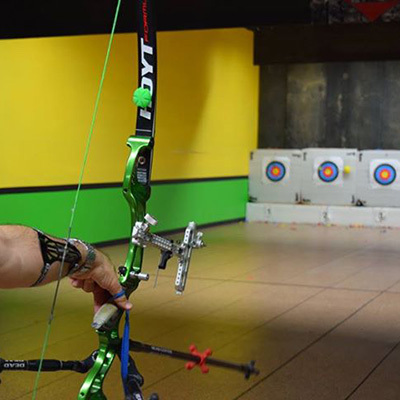 Recurve, Compounds, Beginners and Pros welcome! That�s right! 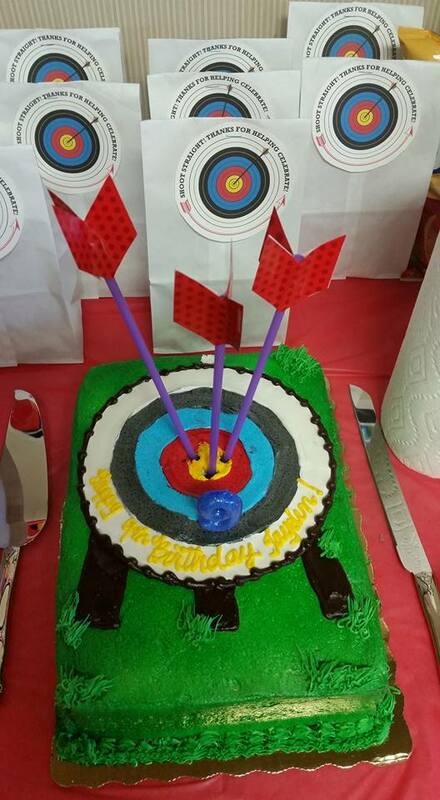 It�s exactly what you think it is, COSMIC ARCHERY! 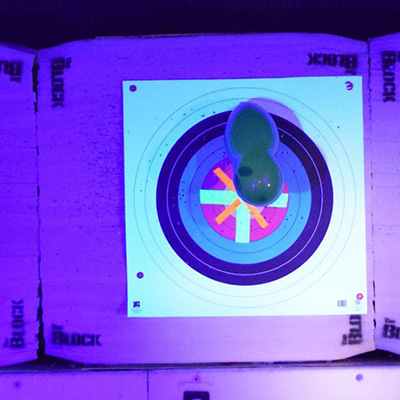 A fun, relaxed tournament in the comfort of your own home range! We will shoot a 300 round then get together for some good food and a good time! 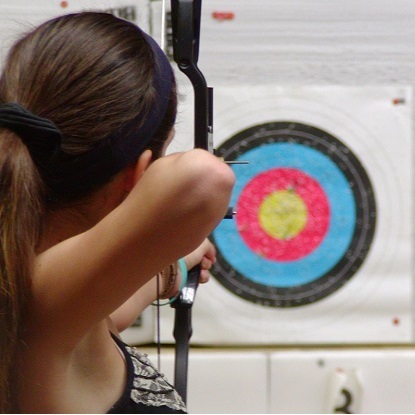 Come enjoy a night of archery with friends and fun! 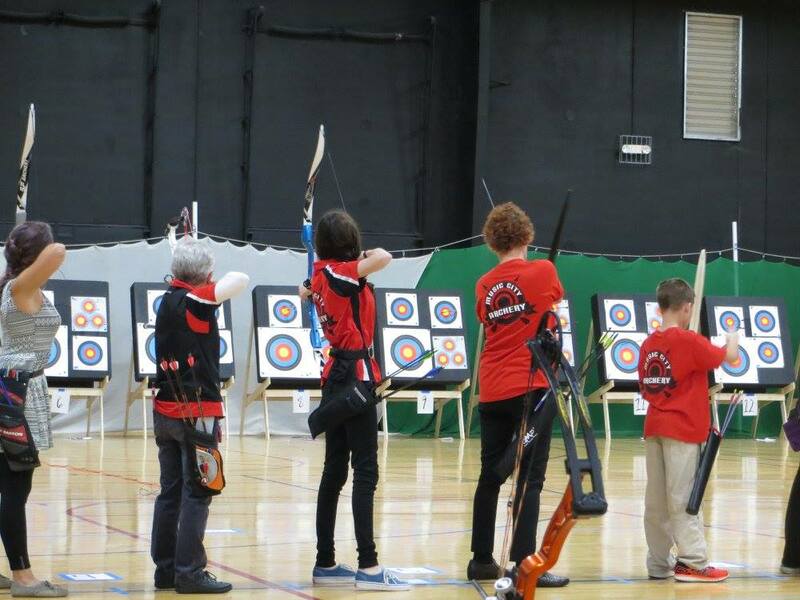 Develop your skills in a fun environment and score for achievement awards! 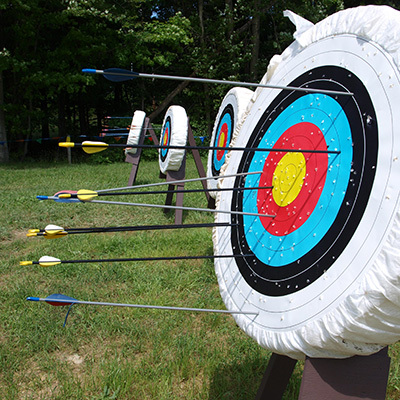 Prerequisites: Archery 101 "passing score"
Use this to pay for private event deposit.